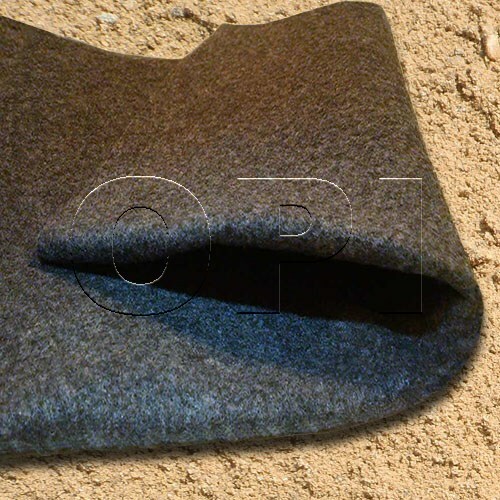 Pool Floor Padding is a very special product highly recommended for Florida above ground pool and liner installations. Pool floor pad products may be unheard of by pool owners up north but in the deep south the ground is warm, soft and sandy, making conditions perfect for burrowing rodents and insects like moles, ground hogs, beetles etc. These unwanted guests often dig under above ground pools and come up right under them causing punctures in your brand new liner. The best way to stop this from happening is to use Armor Shield Pool Floor Pad. This product is a made from a super tough material that moles cannot bite through and it still allows the pool liner to breathe. It’s the breath-ability that keeps the pool from rusting away by allowing the condensation to escape into the ground. Armor shield is ready to use out of the box. There is no cutting or taping necessary, just unfold it inside pool and install the liner right on top of it. Use this product to stop this ugly guy below from ruining your summer. 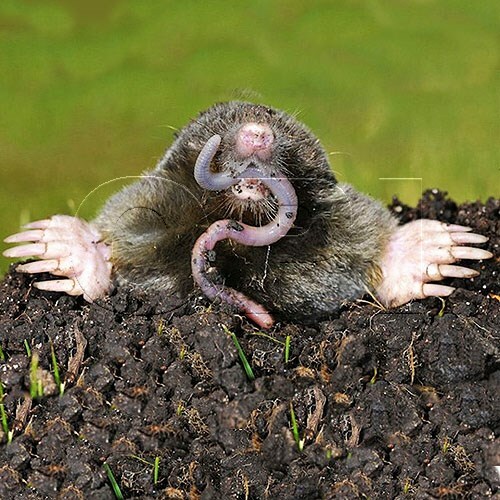 Plastic sheeting, weed barrier, Styro-foam etc cannot stop moles. Use this with nutgrass weed killer for the best in pool liner protection. This is the combo I used on my own pool.